It’s Time to Register for Summer Camps! Summer Camp registration is heating up! If you haven’t decided on which programs your children will attend this year, now is the time to do it. I’ve done posts over the years with links to camps both in the Atlanta area and sleep-away camps that Chase has loved or friends have recommended. Whether your children want to experience sleep away camp or they’re involved in a sport and want an intensive day camp experience, there are a lot of options, many of which are convenient to Vinings and Buckhead. Chase loves water sports so he will be attending Camp Seagull-Seafarer’s seamanship program in North Carolina this summer. Another draw is that they are affiliated with the Coast Guard, so all of their boating activities are overseen by USCG licensed captains. He’ll also be attending a day camp that is new to Atlanta that he’s really excited about. I2Camp is for middle school students and is all about science, technology, engineering, and math. It is really interesting and special and I’ve never seen anything like it. Sessions will be at the Westminster Campus. There are also specific sports camps- I’ll list several recommended camps below- as well as theatre and nature camps. Georgia Tech is offering an information expo on February 18 with a lot of information about their summer youth camps as well as a resource guide for other Atlanta-area camps. Chase attended for 3 years and made a lot of great memories there. Club Scientific, another science camp in Atlanta (They have LEGO robotics!!!). Early Registration has already started. 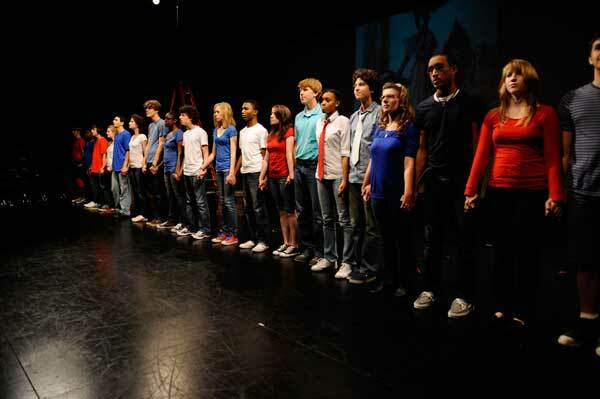 Alliance Theatre Drama Camps. 4O% off on January 21st only! MJCCA offers a variety of summer camp programs. Chastain Park Art Camp, registration open now. Dunwoody Nature Center begins registration for members February 1; open registration begins February 15. Marist offers sports camps but the Boys Fun Camp, which is all boys and they get to play old-school games all day, comes highly recommended. Word is there is going to be a Girls Fun Camp this summer as well. Registration is January 15th. 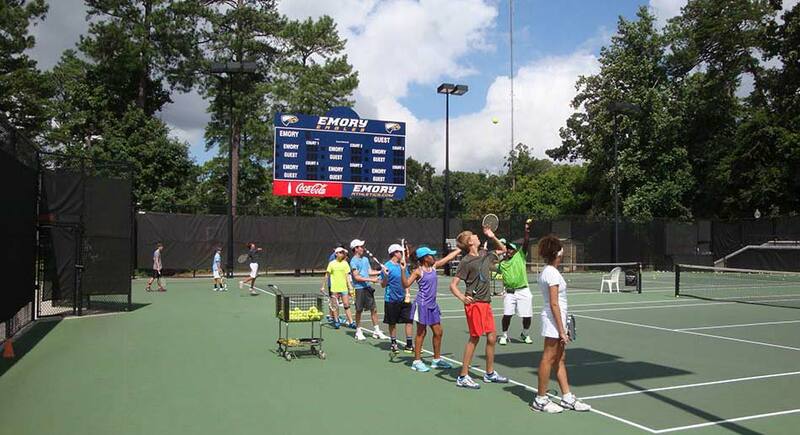 Emory University offers a variety of sports camps throughout the summer. High Meadow Summer Camp in Roswell has open registration. Children’s Museum Atlanta Imagine It! Camps offer adventure, science, drama, and creativity camps. 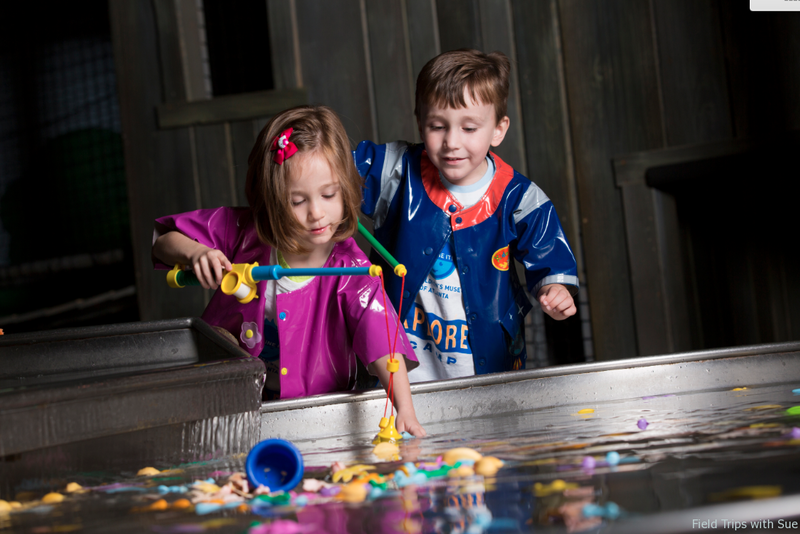 This entry was posted on January 16, 2015, 2:29 pm and is filed under Atlanta Summer Camps. You can follow any responses to this entry through RSS 2.0. You can leave a response, or trackback from your own site.